I like to dress up! If you seen my closet you would know just how bad this addiction is. Not only do I need the dresses, shirts and pants I also need to accessorize everything with the perfect shoes and jewelry. 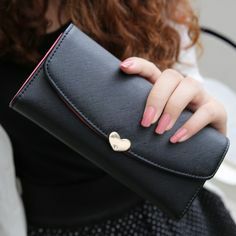 Oh and the perfect handbag, sunglasses, hat oh man this post is so making me want to go shopping! As you may know shopping can wipe out a bank account pretty quickly. My hubby stuck me on a budget to make sure I don't overspend anymore. After a little tempering I agreed and have started to look for more affordable options. Full Addition, they have a little bit of everything at a price I can afford! A store that makes style affordable for everyone. So I could list an entire post of all the awesome things they have, but I am going to focus on the three I was sent. 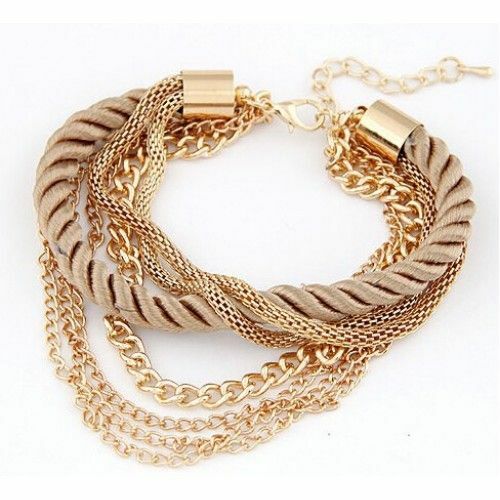 Rope Chain Bracelet very durable and comes in a several colors. 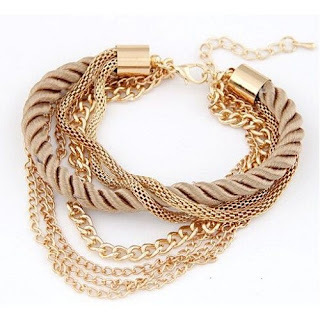 The chains and rope twist together to give it a very trendy feel. I like that you can wear it loose or tight. Also it is very easy to clamp together. I know you are looking at this and thinking it is going to cost a fortune... ONLY $5!! 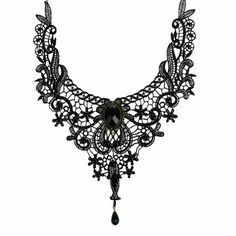 Gothic Collar choker necklace I have a stunning green velvet dress that has a lace design onthe back that for the life of me I can't see to find anything that match it!! After a lot of looking a found a cute pair of ankle boots, but jewelry I was stumped. Then I see this necklace and fell in LOVE! The lace work looks beautiful and matches the back of the dress. This necklace is only 5.99!